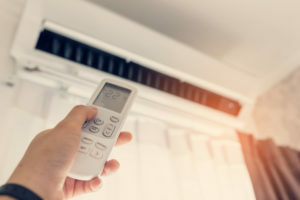 Summertime can go from fun to frightening when an AC installation in Phoenix malfunctions, fails to perform, or worst-case scenario, dies completely. 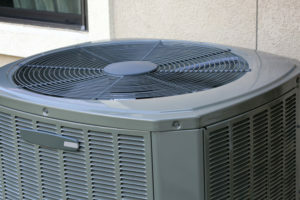 Luckily, performing aid conditioning system checks to prepare for a hot spring and even hotter summer weather is the best way to maintain your air conditioning unit year-round to ensure optimum performance when you need it most. Living in Phoenix, Arizona certainly has its perks: year round golf, spring training baseball games, gorgeous hikes, and open air shopping – the list goes on and on! 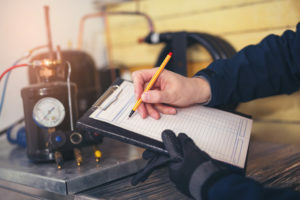 When an HVAC system in Phoenix is running properly, there is an easy exchange of air from the inside and outside, which is just the opening pests need to get into your home. 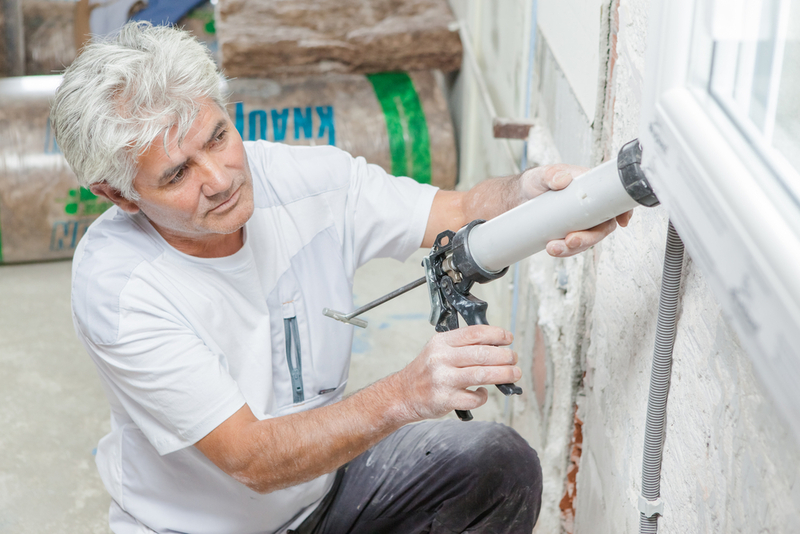 When a system is well-maintained there are several safeguards to keep unwanted guests from sneaking into your home, keep in mind though, they only need a small area to sneak in. 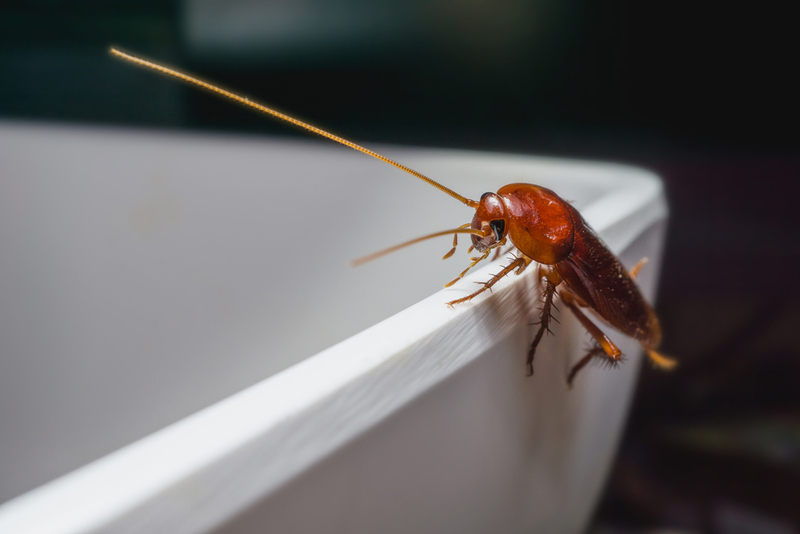 Different regions will have different vermin problems, so be aware of the types of pests most common to your area. When you know brings them to your indoor space, you can then figure out how to cut off their entry and eliminate them once they’ve entered your home. 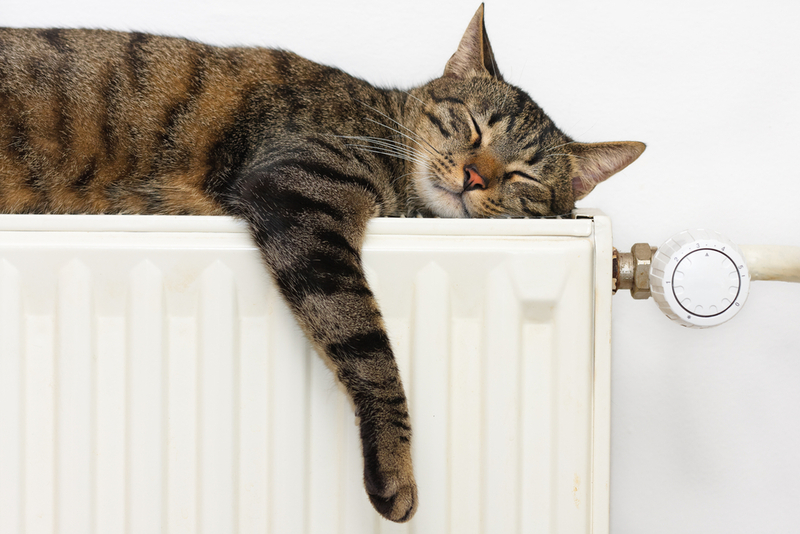 Fortunately, what is good for your HVAC system is usually beneficial in pest prevention. 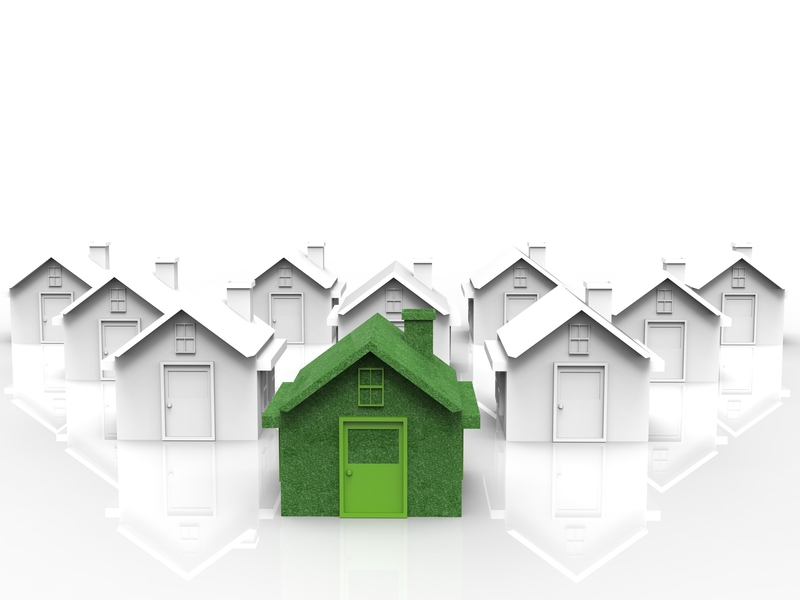 It’s easier than ever to make your home more energy efficient. 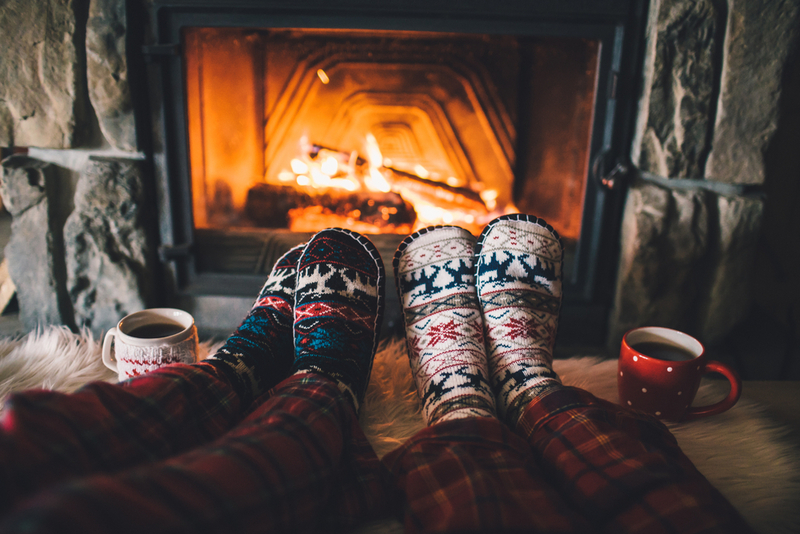 You can receive huge reductions in heating, cooling and electricity expenses with just a few simple changes that most homeowners can implement themselves. 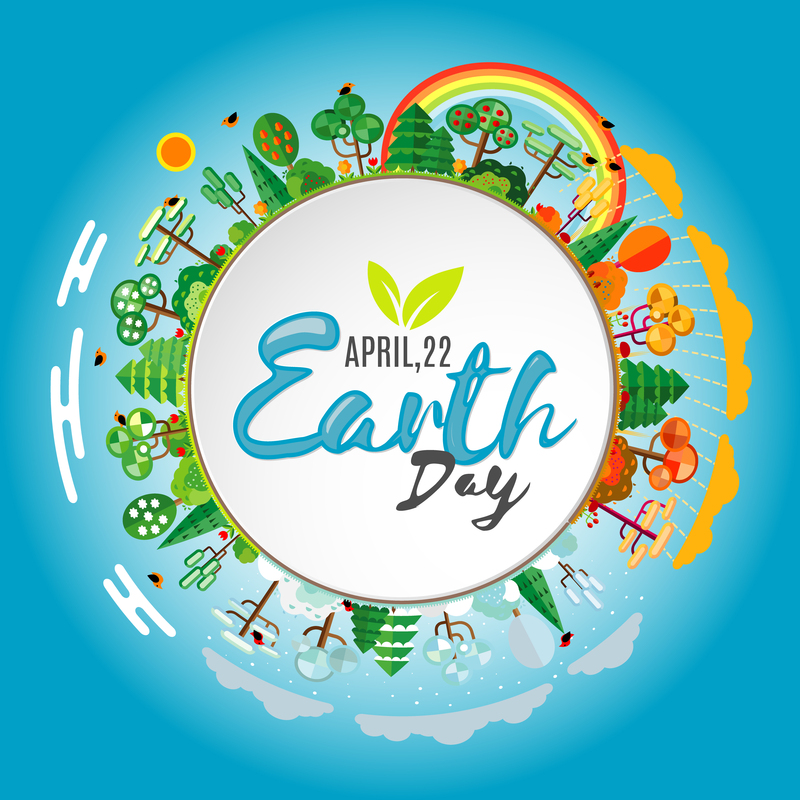 Follow these tips from Phoenix air conditioning and heating experts to save money and conserve energy in your home.